Probably, everyone who switched from 3d Studio Max to Maya have some difficulties about Maya’s material editor. It is a bit more complicated than 3d max’s and there are tons of great materials on internet for 3d studio max Vray. In this article, I will show, how to use (convert) 3d Studio Max Vray materials in Maya Vray. First of all, find your material which you want to convert. 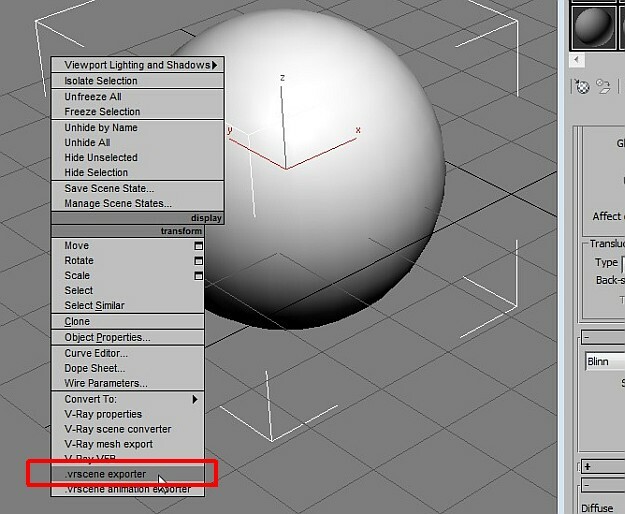 Open 3d Studio Max (I will use 2011), Assign Vray as render engine. 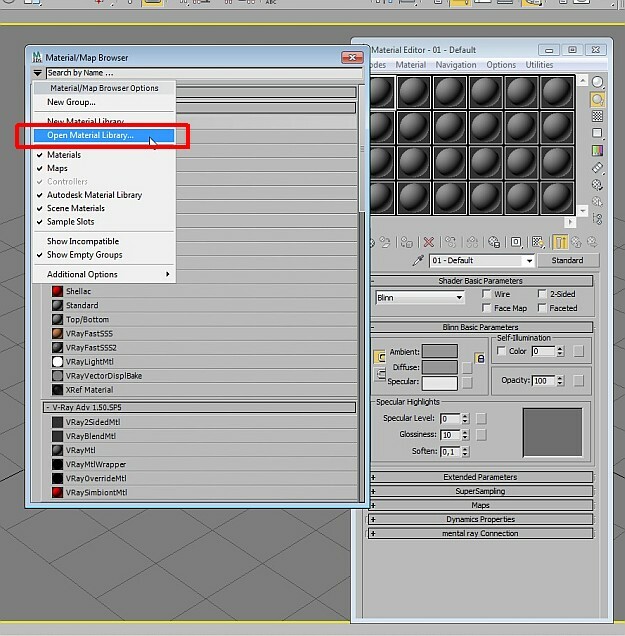 Double click your material from this menu and your material will be shown on Material editor. 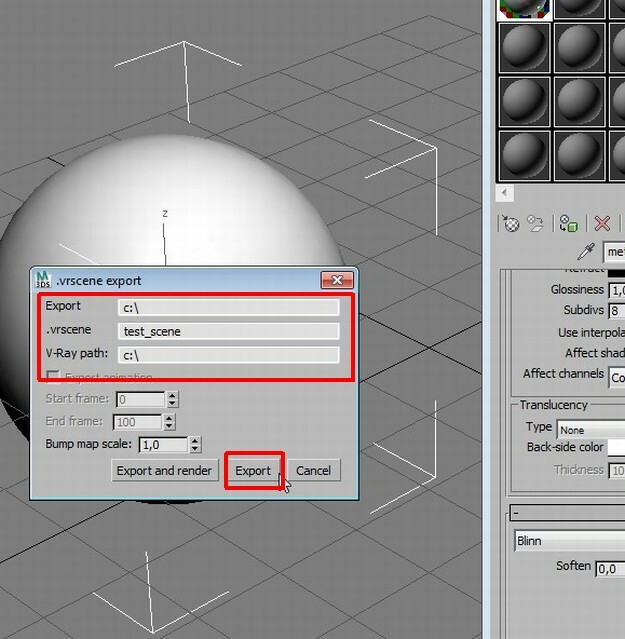 Now create an object (for example; a sphere) and assign your material to this object. A window will pop. Fill in the blanks like my example. Your material has been exported as .vrscene to your root of C: drive. You can check it. 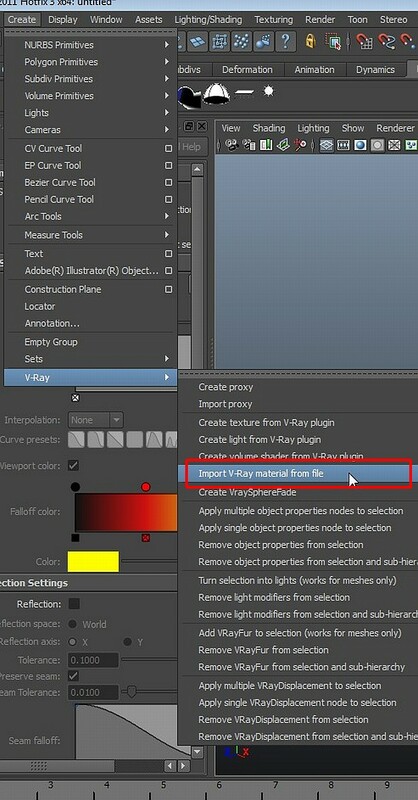 Now, open your Maya and assign V-ray as render engine. Now, select your .vrscene from your C: drive. You imported your 3d Studio Max Vray material to Maya Vray with its all settings! Previous How to create a city by buildings in Maya? Next How to batch render in 3d Studio Max or Maya? In this post, we will see a diffrent way to create smoke from a text with using 2D Fluid Container. Its great man…i am really happy to gt this…. Thanks for the heads up on converting. You really helped me out getting my Vray from Max to Maya. I have a Material Library in MAX, but when I have them imported in MAYA the show up named BRDFxx in my hypershade. 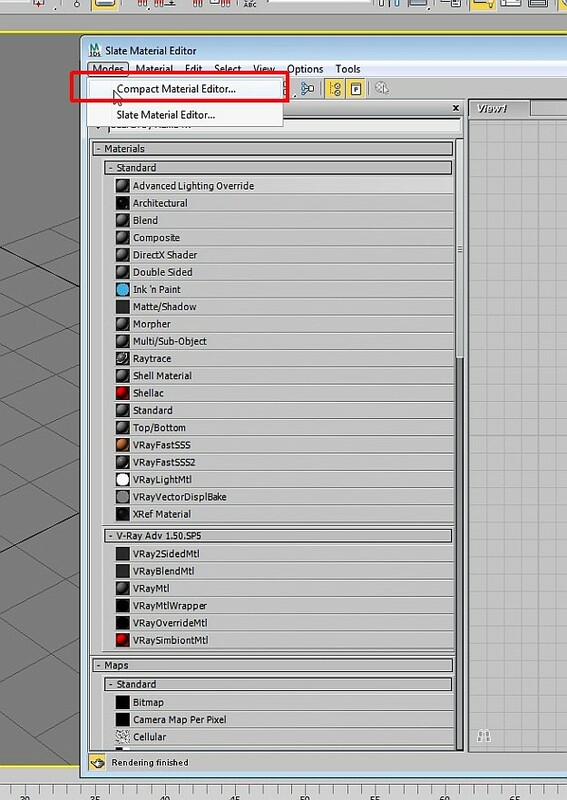 What’s the best way to find my material name once it’s been imported to Maya? Hi mates, glad to hear from you.. I know that problem. 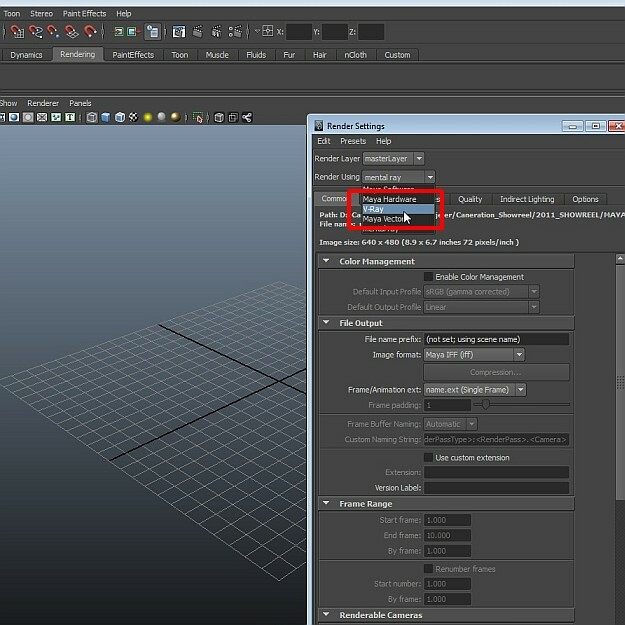 Unfortunately while Max Vray is saving .vrscene file, it saves materials names “brdfxxx” as default. When you finished your job on Max, in material editor, select menu; “Utilities > Condense Material Editor Slots”… This will put your materials side by side in material editor. When you export your scene as vrscene and import to Maya now, you will see; materials will be in same order in Hypershade with Material editor. So you can match and rename materials easily. Hey caner, dank u friend, you are really diffrent and you point amazing things! all eyes on you. Cool news. I look forward to seeing you MEL script for the name transfer. That will be a great help! How does it handle some of the material properties? I’ve noticed glossiness in max vray is really different to maya vray glossiness with the same value. I wouldnt have thought this would account for all of these differences, rather it keeps diffuse colour or map connections? when I hit the export button the window closes, but, nothing is exported….. any ideas? but i want to export the vray light from the max scene, and import into the vray for maya. Unfortunately, for now, there is no known format which can export Vray Lights. Even Autodesk universal FBX format can’t ident how to export Vray Lights. Because Vray has its own algorthm for its tools. I really need to get this working in a project I’m working on. However, the exportscript doesn’t seem to work for some reason. Probably you have a version mismatch problem (it seems like it can’t run Vray’s exportscript), please check your Vray version if it is matched with max 2011. And you can try re-install both of them. 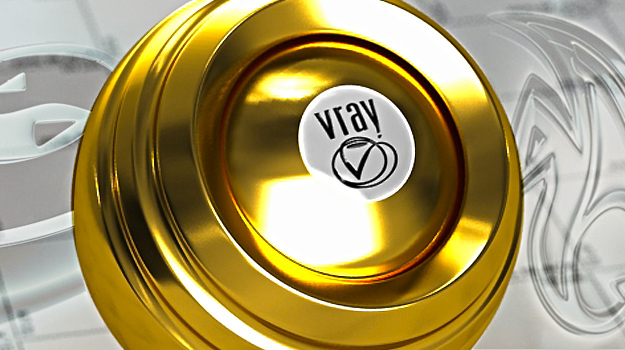 If you have a chance you can try another version of Vray too. 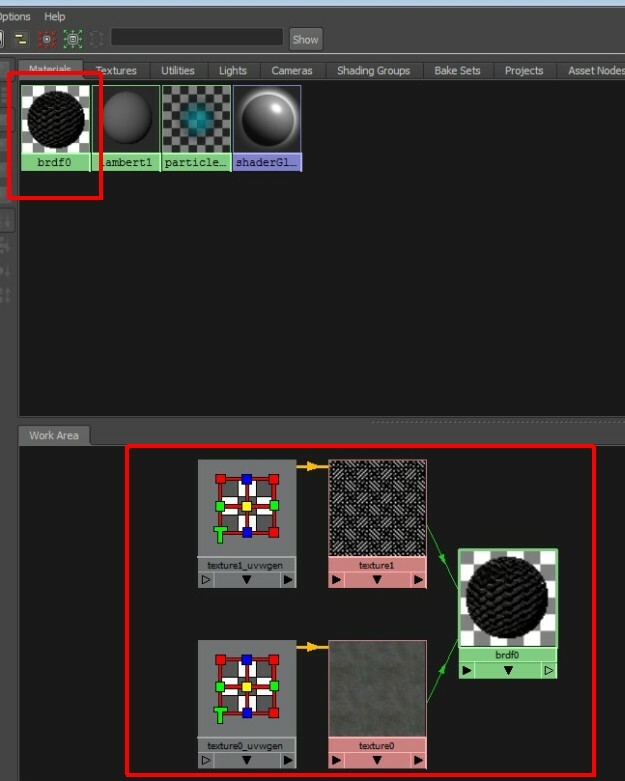 when i export vrayscene my textures are not linked to their paths i have to relink them manually this is not a problem but shading network doesn’t seem exported correctly for example in the image you have 2 texture are connected to one shader but my shaders in maya never have more than one texture connected but in max everyone has at list 2 textures some textures seems are missing i really got tired of testing and googleing my scene has almost 40 materials should i export materials one by one? i have at list 50 scenes like this which i want to export them for maya i uses 3ds max 2012 and maya 2012 and vray 2 for both could it possible the problem is related to version? Yes I had same problem while i have been coding a plug-in which convert 3d studio max vray materials to maya vray material. 3d studio max vray exporter can’t export correctly shading networks. I am looking for a new solution for that, maybe new version of Vray will do. When i solve it, I will announce it from here. Hi, after reading this tutorial I have spent a couple of day studying v-ray for maya. I thought it would have been great to be able to re-use max shaders in maya. But I found out that the method you expose here is very buggy – 3ds exporter is very weak and often maya cannot import anything from Import v-ray material from file. I am on win 7 64bit, maya and max 2012 sap, v-ray 2 on both of them. Is only my experience fully un-happy? Is there anyone who is having success with this method ? I wrote this tutorial with version 2011. I have to check it in 2012. After check, I will wrote down the results. Tried several times and only one of them really worked, but always following all the instructions from the tutorial. The fact that once worked and the rest didn’t is driving me mad ! 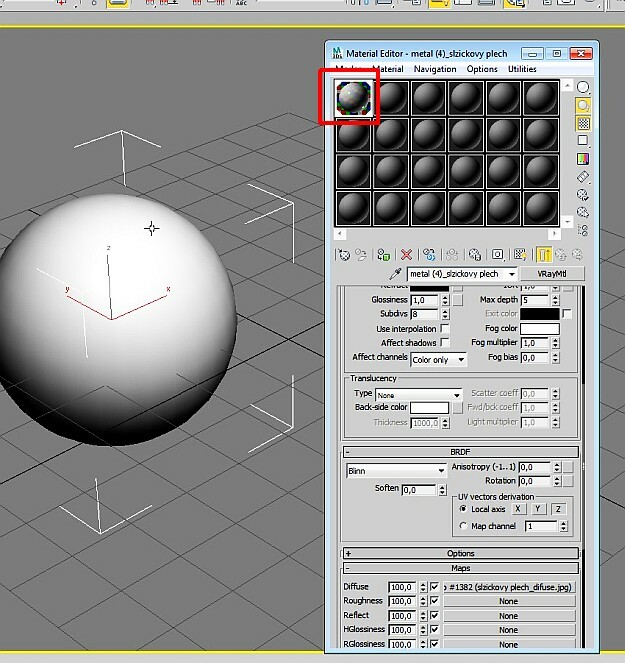 PS: Working with maya 2012. I’m having a the same problem as some others, specifically the .vrscene file is empty.. but it did work once!! Any help would be a godsend. Can we go from maya to 3dsmax by vrscene ? This technique would be SUPER helpful, unfortunately i get an error everytime. Im a Maya user so 3ds max is very unfamiliar territory, I really hope I can get some help. 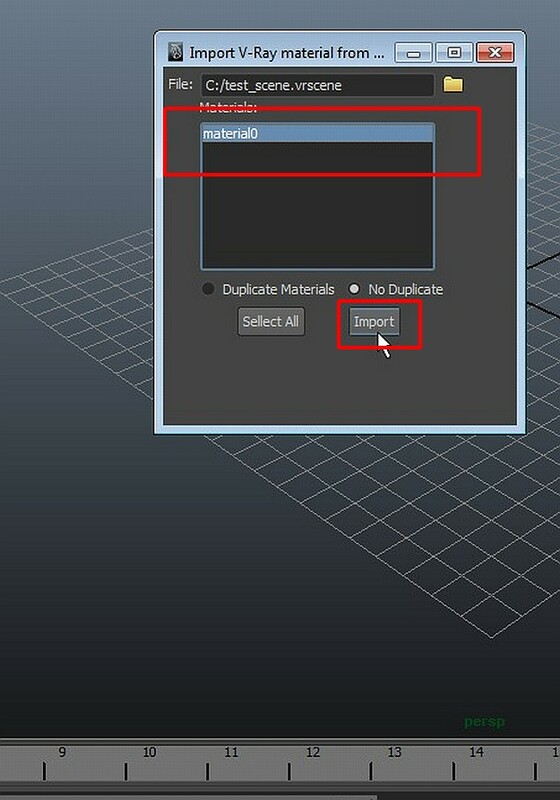 a .vrscene file is created but when i use the import tool in maya, the material list comes up empty. When assigning the render, there were 2 options, RT and ADV, I tried both. I also tried running 3ds as admin, still no luck. I’ll be forever in your debt to whoever can help me. I tried Max 2012 x64 and Maya 2013 x64 on Windows 7. And it still works normally. The errors you got may cause of your Max and Vray version. Try to downgrade your version, maybe Vray 2.00.03 etc. 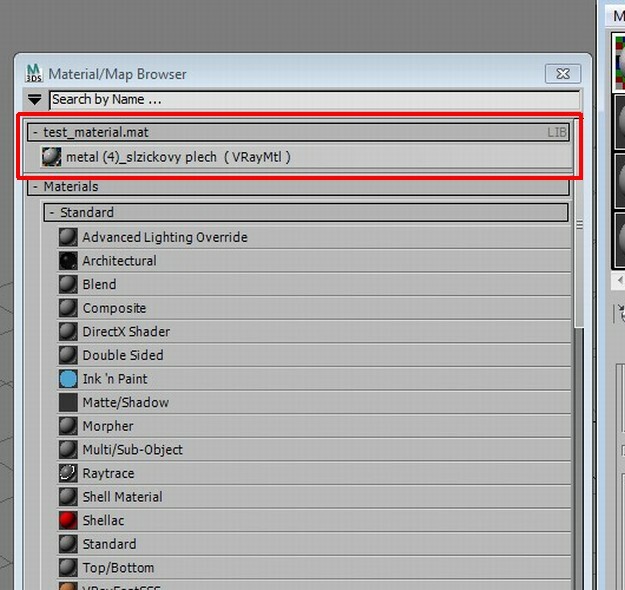 My Material slot in Maya is empty and I cannot select my material!! Why?? Please, heelp!!! Make sure about you have an object (sphere) in Max scene and applied texture to this object. It is not important what default paths are. Export to c:\file.vrscene and import from same place. I figured out one thing that might be useful.. In my case import in Maya is successful if scene in Max is off (closed or whatever). Otherwise Maya doesn`t seem to to be seeing the material when trying to import. Oddly enough, yeah. 1) I showed the Max vrscene exporter where my max vray executable was. 2) I Restarted max, exported again, imported into maya and the materials came in. This is a better solution. Thank you for all this information, but I am having a problem. When I import the .vrscene file into Maya as mentioned above, it imports it as a regular Vray material without the material parameters. Does any one know how to fix this issue? Sorry friends i have been useing same mathod maya 2014. but i cannot find import file path in maya. please help me. Hello, I want to find out how you can use the same .vrscene back in Max. I downloaded a vray material online and it came in .vrscene and I dont use maya so how do i use this in max because i cant seem to use it. i am using vray 3.0 and maya and max 2015 with latest patches. when i follow your tutorial i get vrscene file but when i import it into maya nothing shows up in the material selector. any clues ?